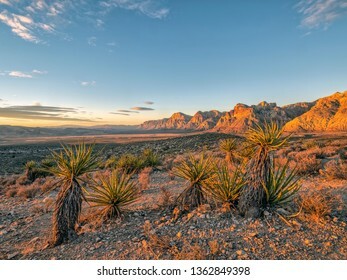 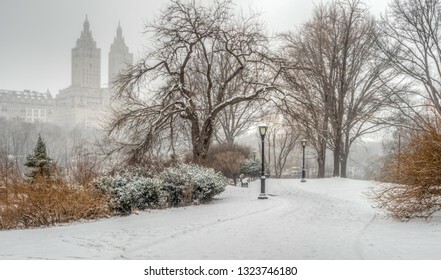 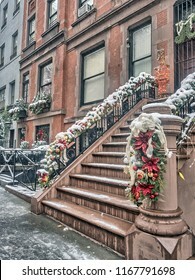 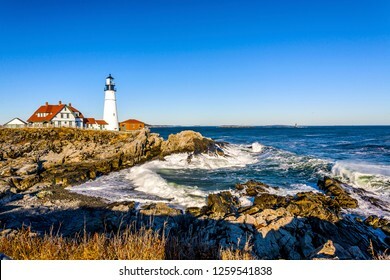 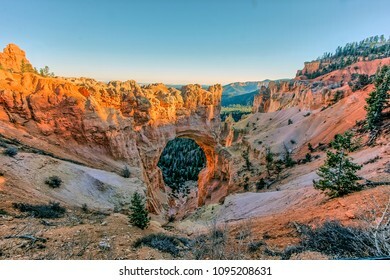 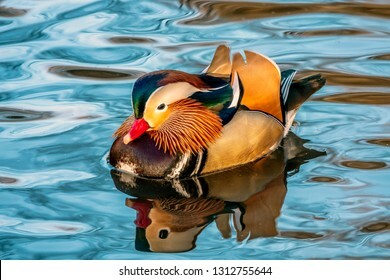 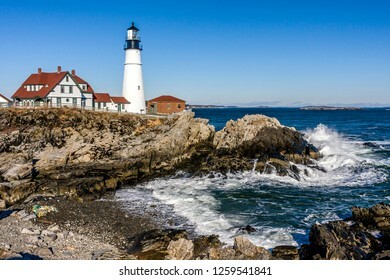 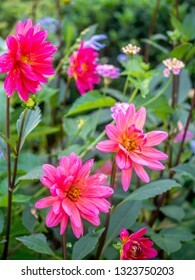 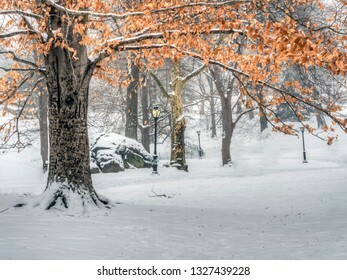 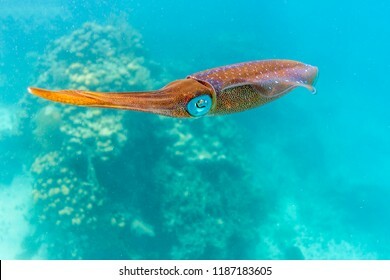 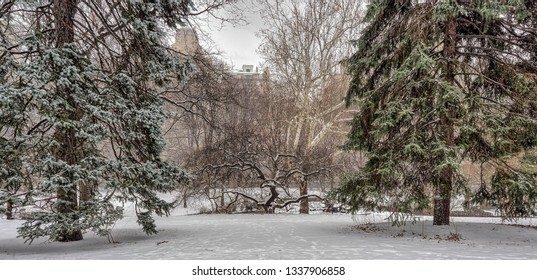 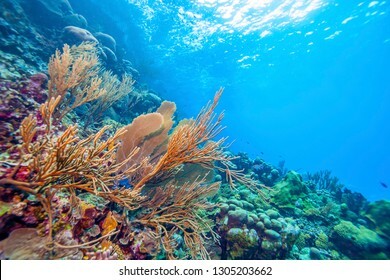 15,385 stock photos, vectors, and illustrations are available royalty-free. 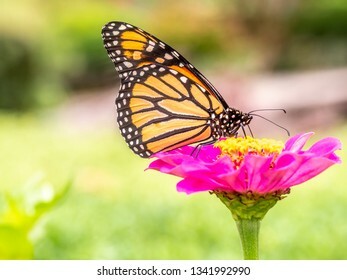 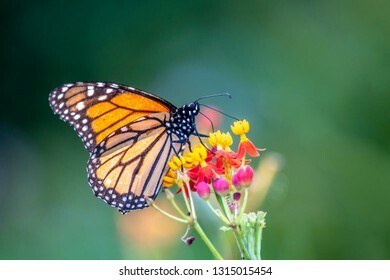 monarch butterfly or simply monarch, Danaus plexippus is milkweed butterfly the family Nymphalidae. 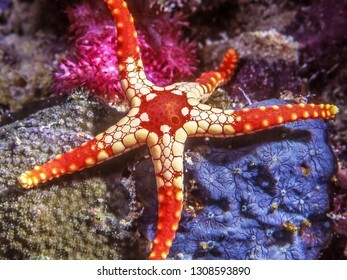 Fromia monilis,necklace starfish or tiled starfish,starfish belonging to the family Goniasteridae. 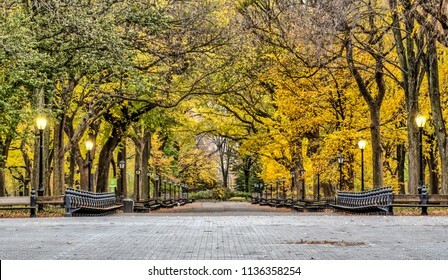 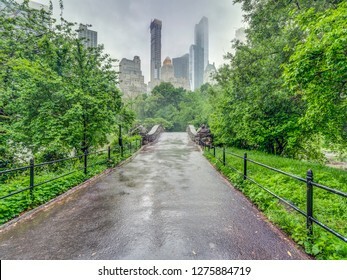 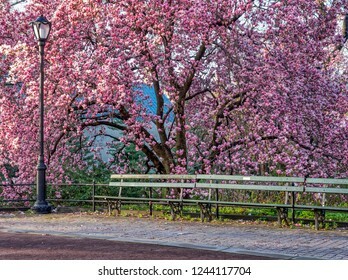 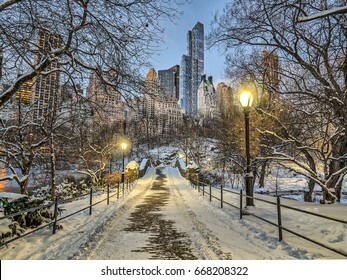 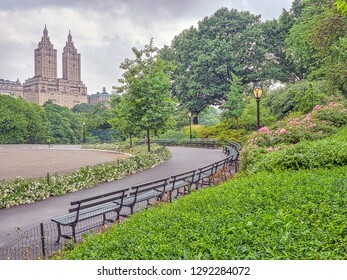 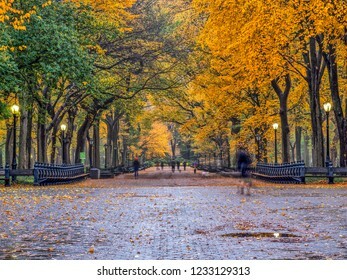 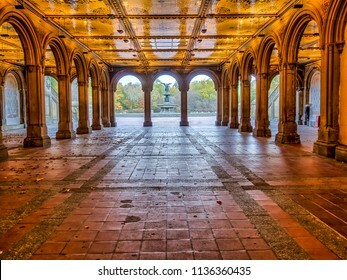 Central Park Mall is a mall in Central Park, in Manhattan, New York City. 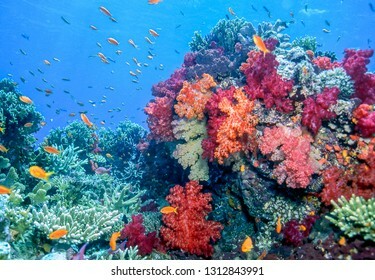 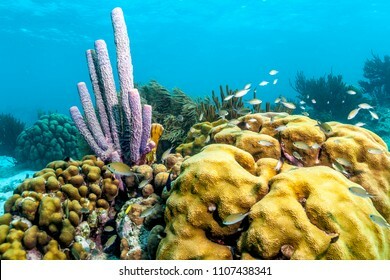 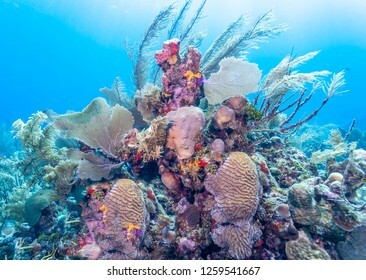 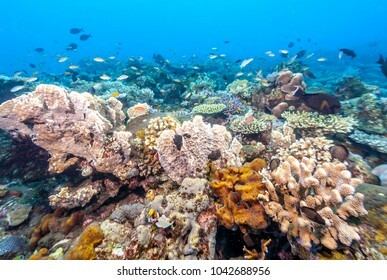 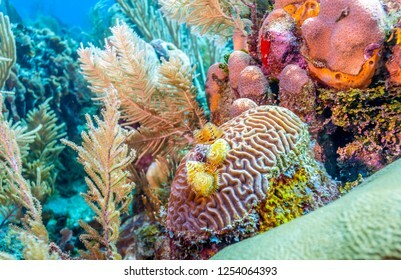 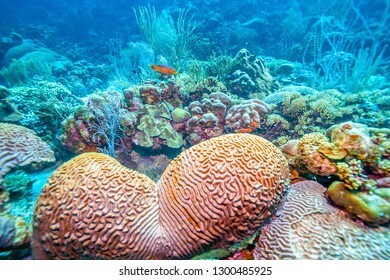 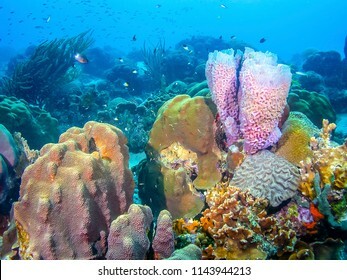 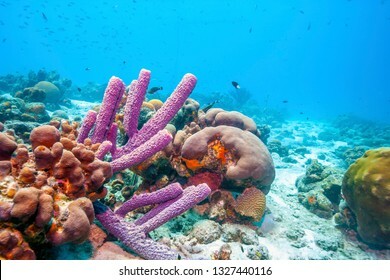 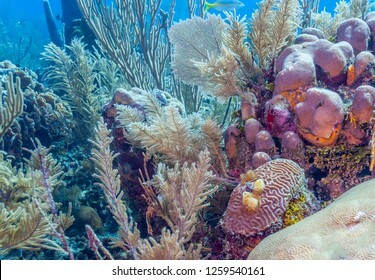 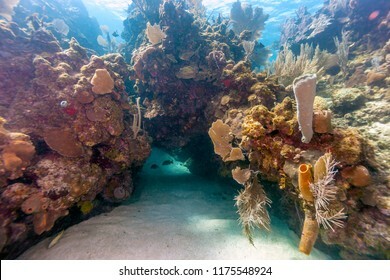 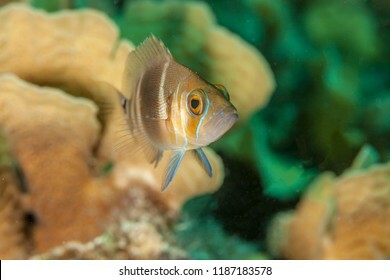 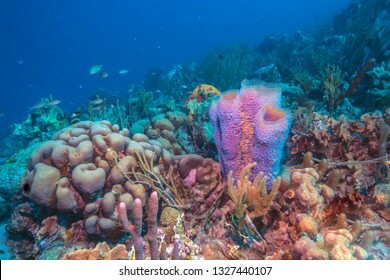 Coral garden in Caribbean Dendronephthya isoft corals family Nephtheidae. 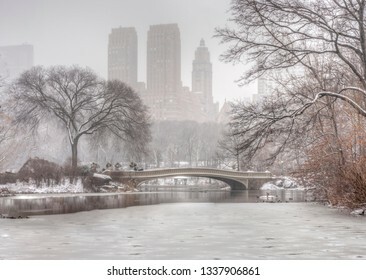 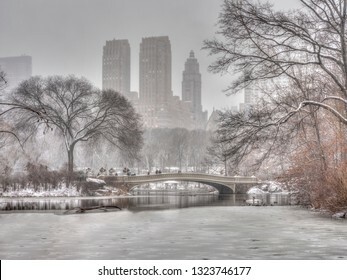 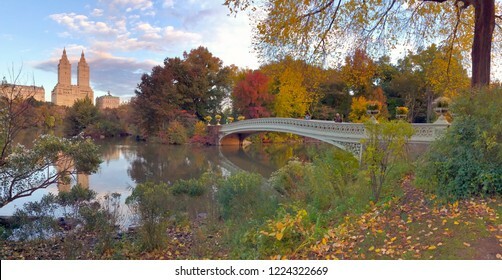 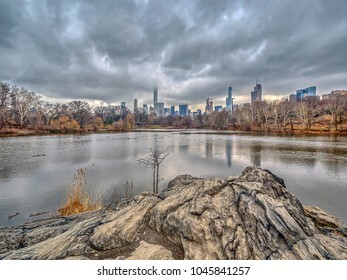 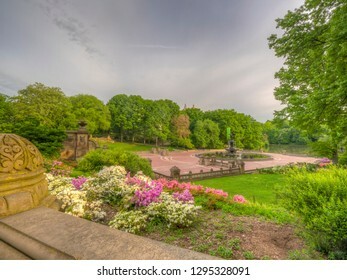 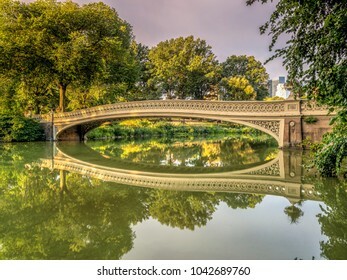 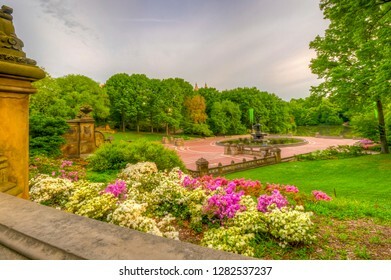 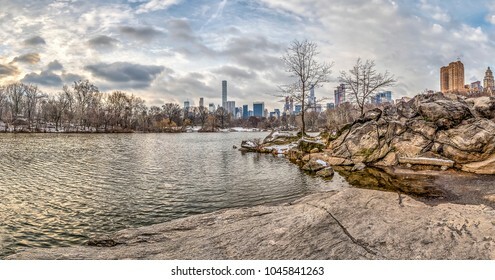 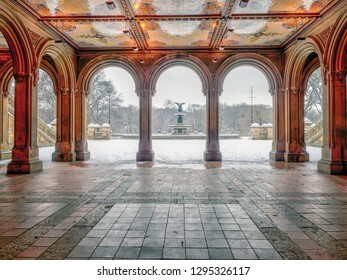 Bethesda Terrace overlooks the Lake and as well as the wooded shores of the Ramble. 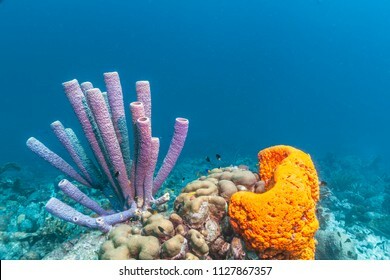 Callyspongia vaginalis, known as the branching vase sponge is a demosponge. 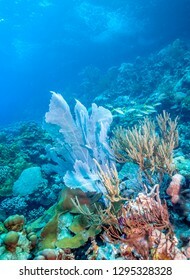 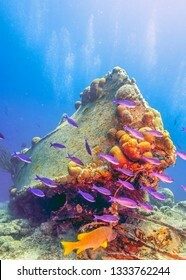 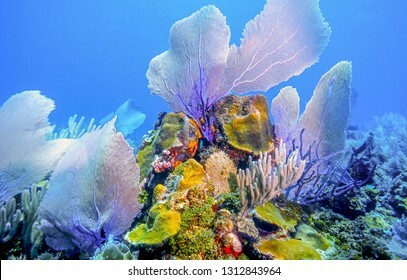 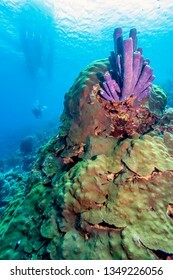 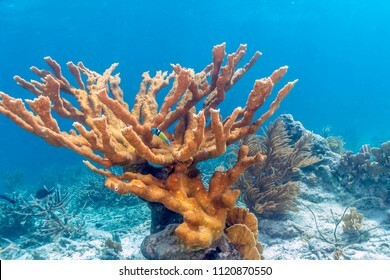 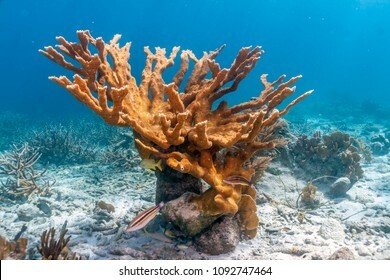 Elkhorn coral (Acropora palmata) is considered to be one of the most important reef-building corals in the Caribbean. 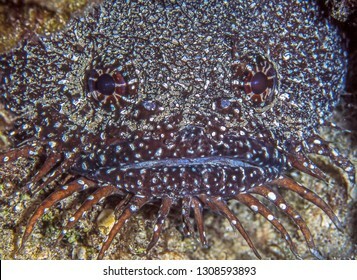 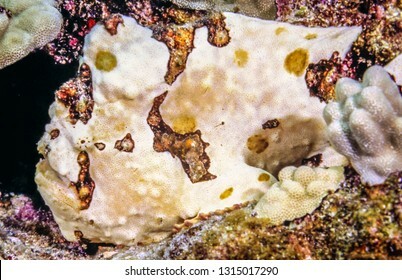 Frogfishes are any member of the anglerfish family Antennariidae, of the order Lophiiformes. 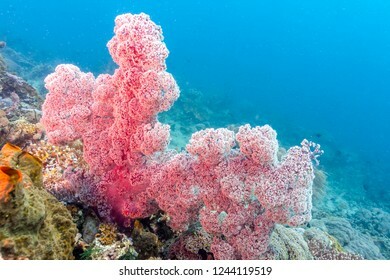 Dendronephthya is a genus of soft corals in the family Nephtheidae. 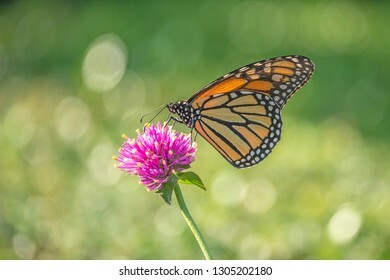 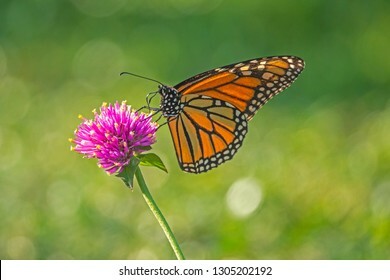 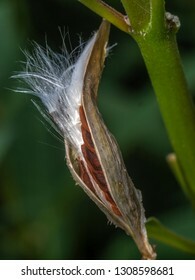 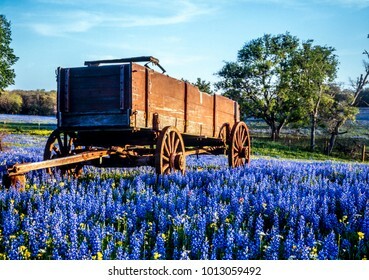 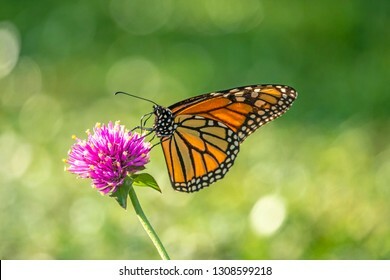 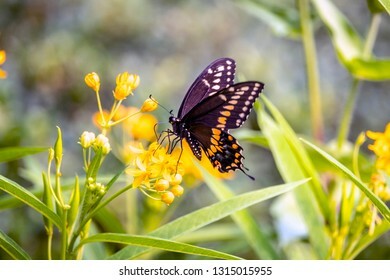 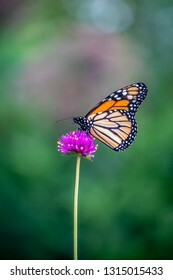 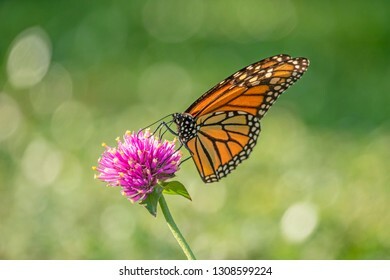 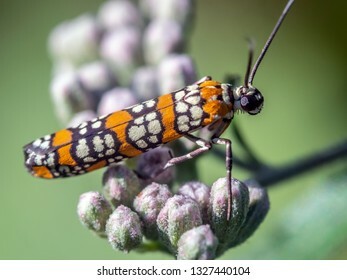 common milkweed, butterfly flower, silkweed, silky swallow-wort, and Virginia silkweed, is a species of flowering plant. 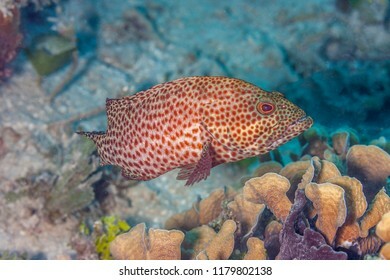 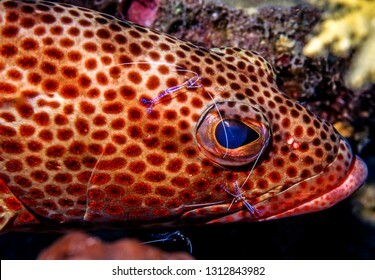 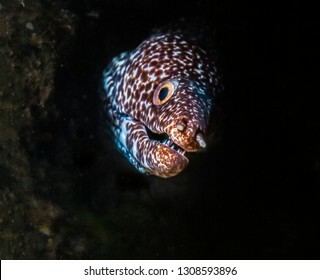 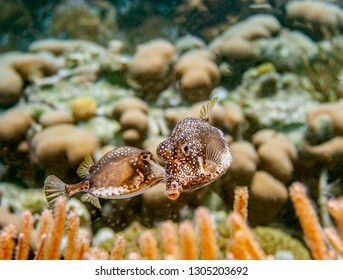 spotted trunkfish,Lactophrys bicaudalis is a member of the family Ostraciidae. 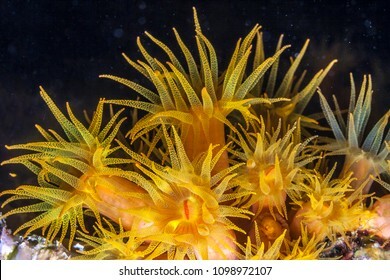 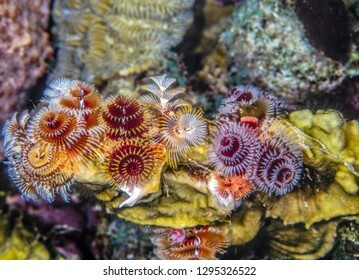 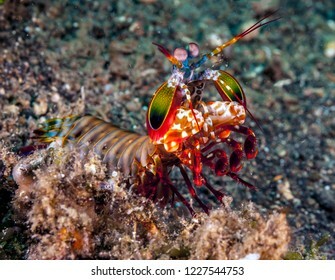 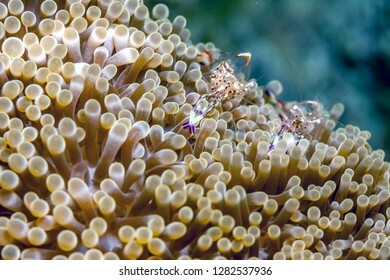 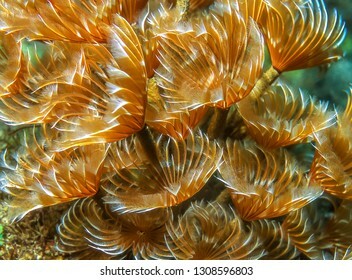 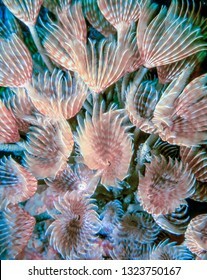 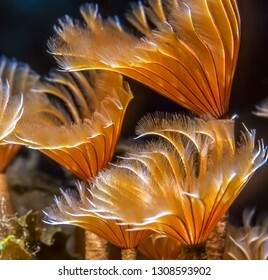 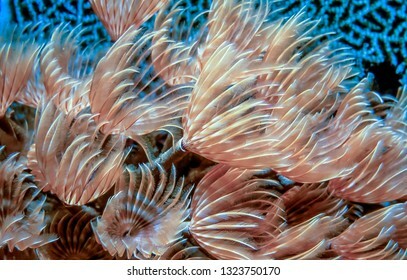 Tubastrea, also known as sun coral or sun polyps, is a genus of coral in the phylum Cnidaria. 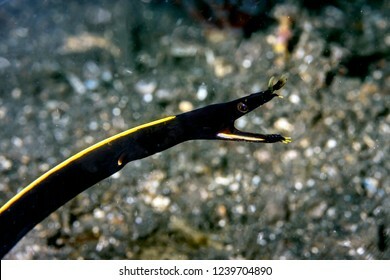 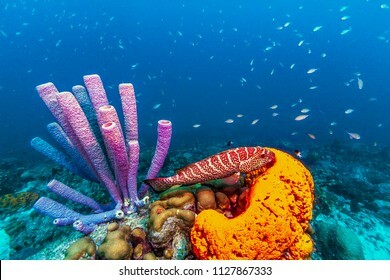 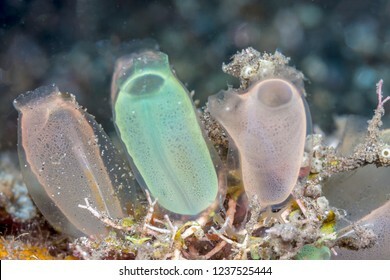 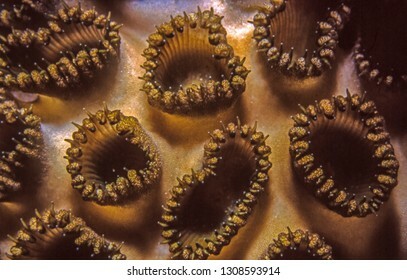 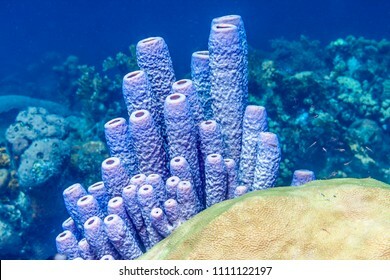 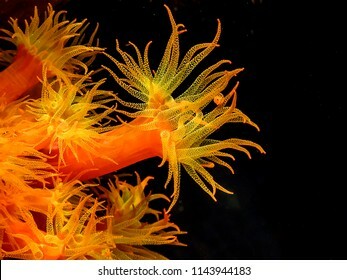 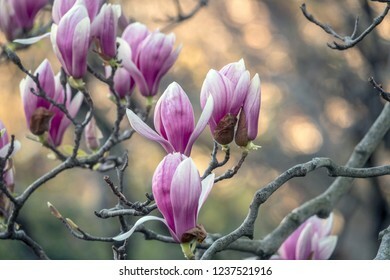 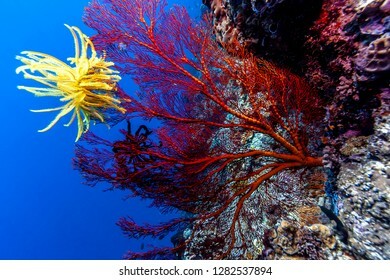 It is a cup coral in the family Dendrophylliidae. 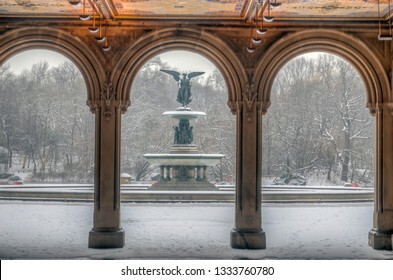 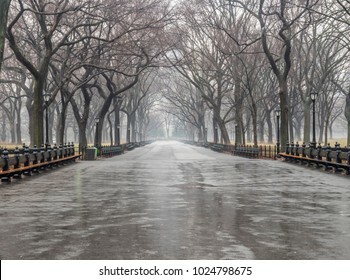 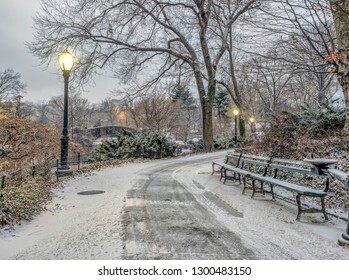 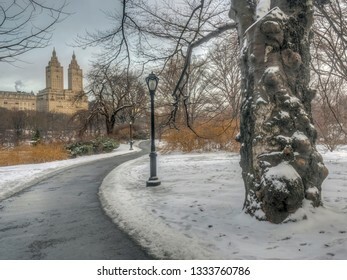 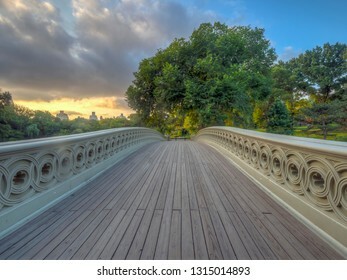 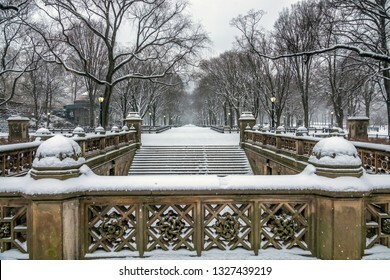 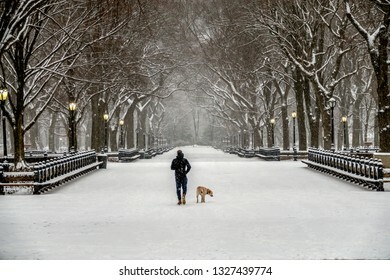 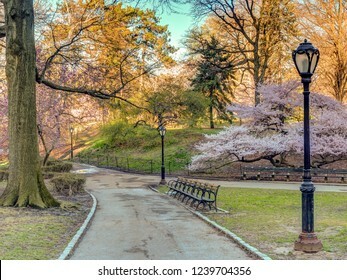 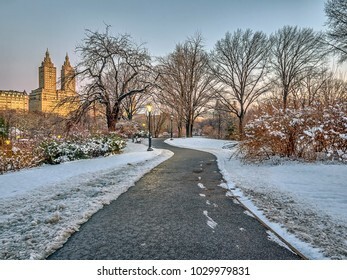 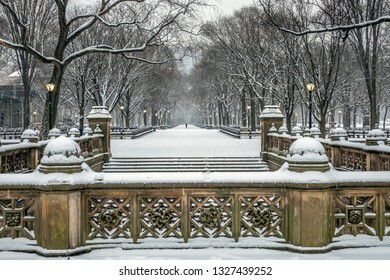 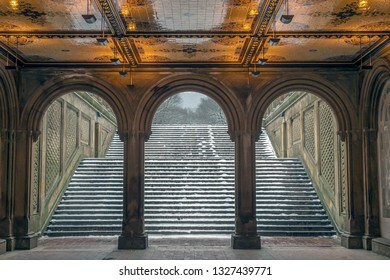 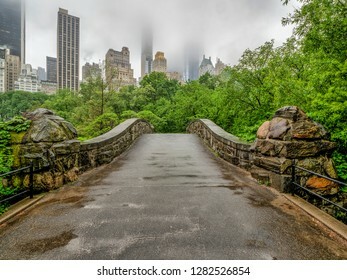 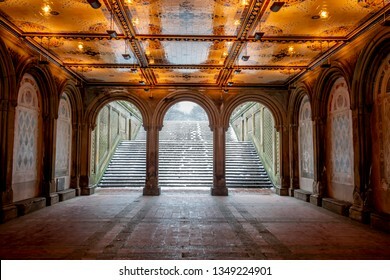 Bethesda Terrace and tunnel overlook in New York City's Central Park.